Sorry, Matt Damon, but we’re gonna be running out of time for you in Austin this spring. Jimmy Kimmel's nationally televised talk show will be produced in Austin during South by Southwest, a source with ABC confirmed Thursday. Five Jimmy Kimmel Live shows will be taped at the Long Center March 10-14, to be aired later each night. 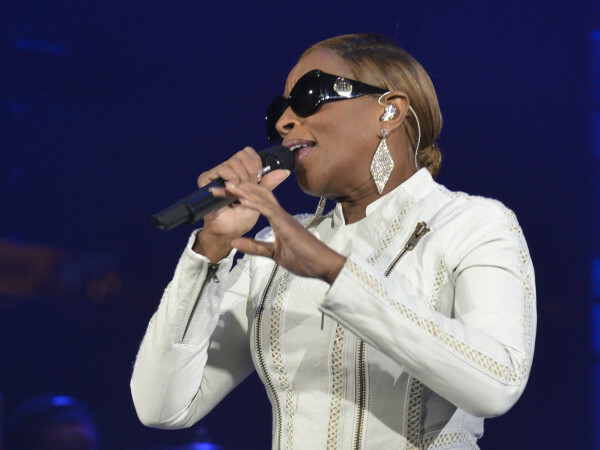 The music portion of SXSW takes place March 11-16. This is the first time JKL has done a remote since moving to the 10:35 pm time slot. 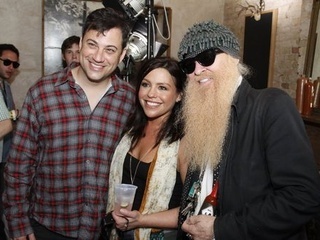 Kimmel and crew traveled to Detroit in 2006 to do shows tied in with the Super Bowl. Jimmy Kimmel Live also returned to the host’s hometown of Brooklyn in November 2012. As the edgiest of the late-night talk shows, Jimmy Kimmel Live is a natural to tap into the craziness of SXSW. As the edgiest of the late-night talk shows, much more in tune with social media (i.e. the viral twerking fire video that the Kimmelettes staged), JKL is a natural to tap into the craziness of SXSW. Such proven bits as “Lie Witness News,” in which Kimmel staffers receive raves from festgoers about bands that don’t exist, should work well on the clueless who crawl streets of Austin in mid-March. And let’s hear SXSW buzz bands read “Mean Tweets” about themselves. If Kimmel writers want to adapt more bits for SXSW, they could hold a YouTube challenge called “Hey, Jimmy Kimmel, I told my friends I lost their Fader Fort passes,” with the pranksters filming the hissy hipster fits to follow. Since the once-humble Austin fest has become a media-frenzy stop for superstars (Prince, Justin Timberlake, Depeche Mode and more last year), the Kimmel show will have amazing access to live music while in Austin. The audience energy at SXSW, which started in 1987 as a sparsely attended music business conference, is usually intense, which would play well on TV. We’re pretty sure Miley Cyrus and her tongue are coming to SXSW, as she has an open March 14 date between shows in San Antonio and Houston. And that’s just the tip of the hypeberg. Everyone knows Aspen-on-the-Range is where the party’s at in March. And someone told Sean “P. Diddy” Combs. But the majority of the country has never heard of SXSW. Having Jimmy Kimmel Live here will bring Austin to living rooms all over the United States and give the fest exposure to middle America like nothing before. And it could be the start of a yearly tradition, who knows? A version of this story originally appeared on MichaelCocoran.net.